Shop local, support small business; so often I hear those words which makes me wonder, how many of us really do support our local community. Often we have the best intentions, but in reality our busy lifestyles are taken over by convenience. 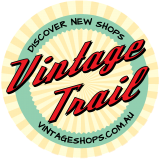 The Vintage Trail is a new series of blog posts, focusing on vintage shopping categories and locations around Australia. With Christmas on the horizon, it’s the perfect time to reacquaint yourself with local businesses and what’s happening in your area. As we introduce different locations, some of them may not be in your district, however, you can use our location search, which will point you in the right direction. 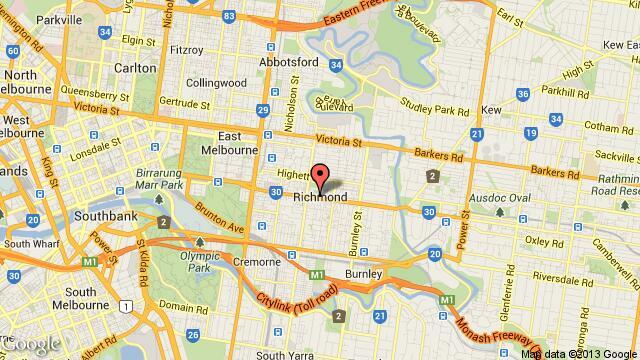 Richmond, is a suburb lying to the east of the Melbourne City Centre, located approximately 4km from the heart of town. Richmond is most famously known for its popular shopping precinct Bridge Road. 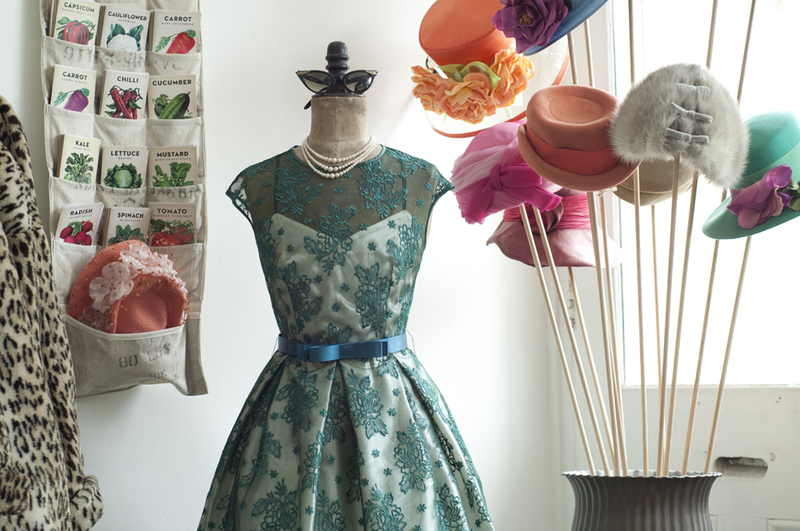 If you’re more like us and prefer something unique and individual, Richmond has plenty to offer! 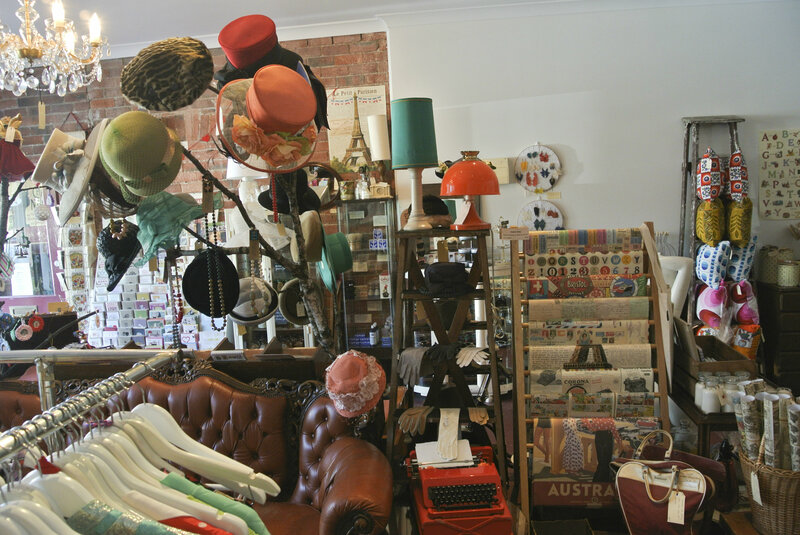 Check out our list of vintage shops, along with some local recommendations for great places to eat, galleries and bars….there’s so much more to Richmond. 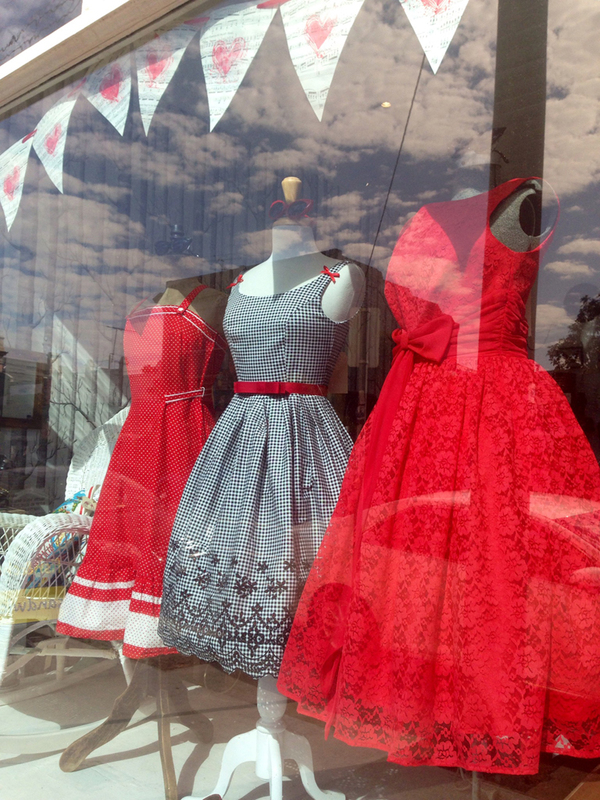 Minette’s Vintage opened its doors for the first time in December 2012. 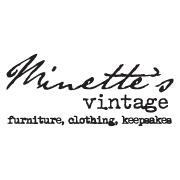 Minette’s offer a well curated selection of old furniture, toys, tools and curios. 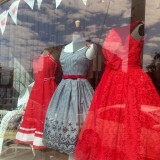 Vintage clothing, accessories and footwear and up-cycled jewellery. They also stock a beautiful range of vintage inspired stationery, cards and personal care to make it easy to treat yourself or someone special. Hire service and Lay by both available. Whist you’re out and about, we thought we’d include some other great reasons to visit the area. 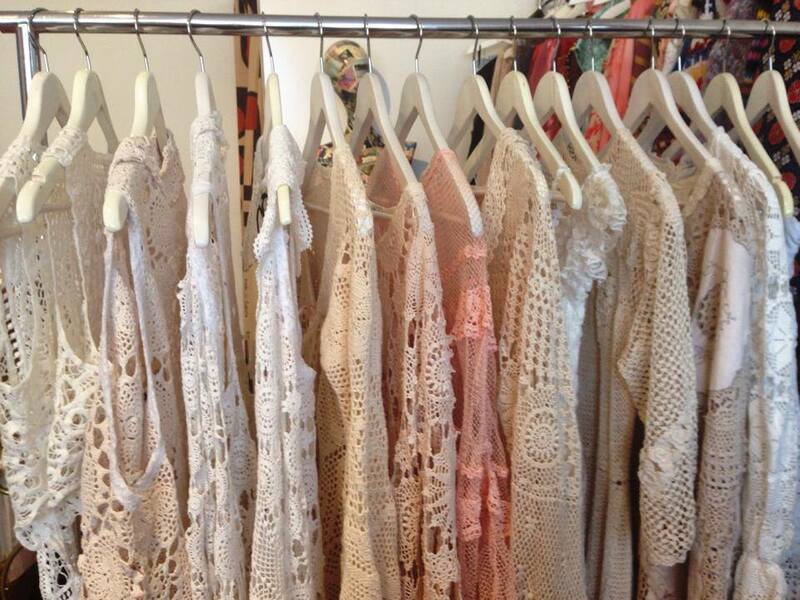 What better way to discover some of the best kept secrets than to ask a local in the know. 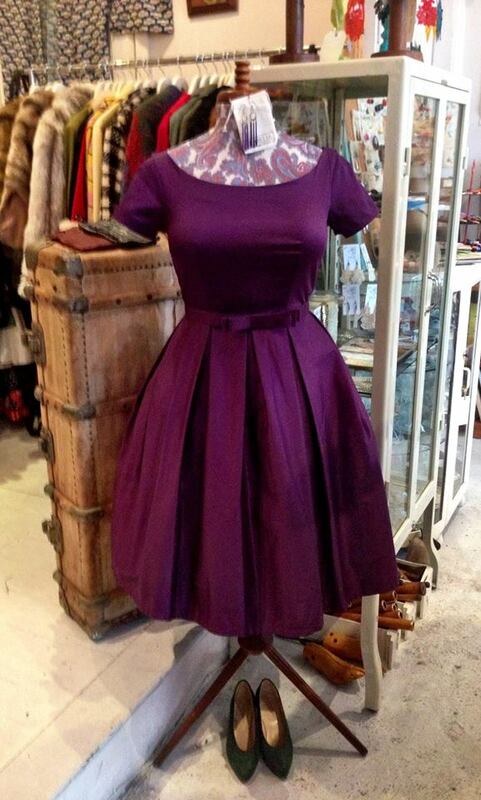 A huge thank you to Amy from Minette’s Vintage for these great recommendations. Local recommendations . . . 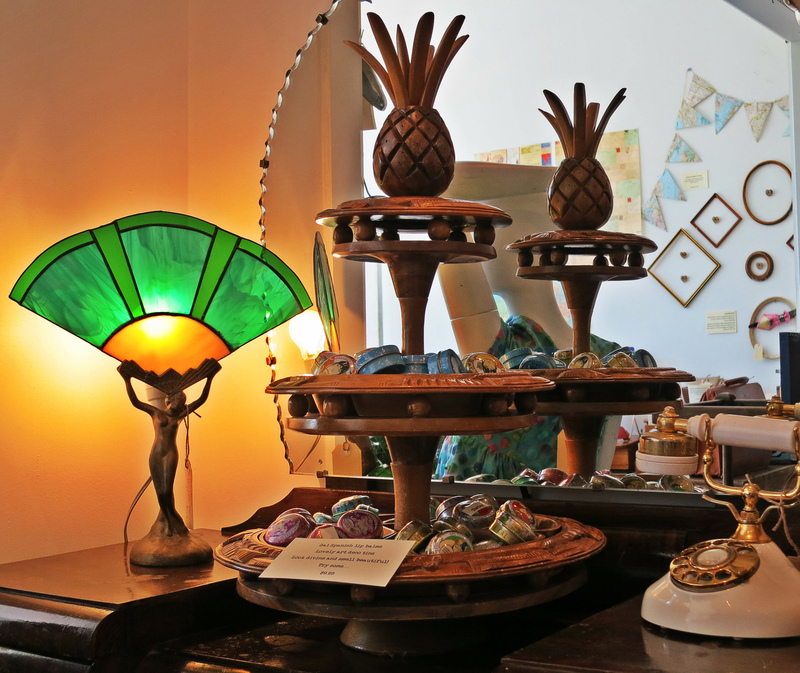 Located on Bridge Rd, Gypsey & Musquito cafe is a gorgeous, eclecticly vintage styled café with indigenous ingredients worked through their amazing menu. You certainly can’t go past Tiki bar round the corner on Swan street for a quiet cocktail in a dark corner with amazing décor, dance studio and occasional cool happenings such as silent reading parties. Hot jazz on cool evenings or cool jazz on balmy nights is just across the road from Minette’s Vintage at Dizzy’s jazz club, with everything from local to big name internationals, great drinks and a lovely dinner menu. The Charles Nodrum gallery on Church st is supposed to be excellent, but I have yet to get myself in there for a look-see, but it is on my hit list. 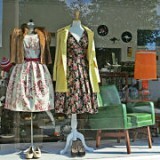 If you’re a vintage, antique or retro store located in Richmond and would like to be included in our free directory listing, complete the submissions form. 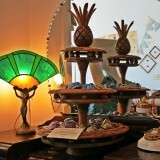 Next week we discover the wonderful world of Vintage Handbags and a list Australian Vintage Sellers. This entry was posted in vintage trail - explore the area and tagged vintage melbourne, vintage Richmond, Vintage Shops, vintage trail. Bookmark the permalink.